When designing and building an API integration, it’s easy to become so focused on the details of operations, attributes, and parameters that you fail to consider factors that could significantly impact the performance, stability, and maintenance of your integration. For maximum efficiency, use bulk-enabled API operations whenever possible. A bulk-enabled API operation allows you to add, update, or delete multiple items using a single API request. For example, if you need to update 10 rows within a sheet, do so using a single Update Rows request, rather than executing 10 separate requests (one for each row). Bulk-enabled operations improve efficiency by dramatically reducing the number of outbound calls your integration has to make. This reduces your chances of hitting the rate limit (since each bulk operation counts as only one request toward the limit). We’ll be adding more “bulk”-enabled operations in the future, so be on the lookout for those additional opportunities to improve efficiency. And remember, it’s a best practice to do things in bulk whenever possible. Usually, when an error is thrown during a bulk operation, the default behavior is to have the entire operation fail. For example, if you make a request to Update Rows and one of the row objects in the request is invalid, the whole operation will fail and none of the rows will be updated. However, you have the option to allow for partial success on bulk requests. Allowing partial success will allow for the successful portions of a request to be carried out even if there are errors thrown during the operation. The Smartsheet API currently imposes a rate limit of 300 requests per minute per access token. We recommend that you design your integration to gracefully handle this rate limit error. One way to accomplish this is to have your integration sleep for 60 seconds when the error is encountered, and then subsequently retry the request. Alternatively, you might choose to implement exponential backoff, an error-handling strategy whereby you periodically retry a failed request with progressively longer wait times between retries, until either the request succeeds or the certain number of retry attempts is reached. Additionally, we strongly recommend that you avoid executing API requests in rapid-fire succession to update a specific Smartsheet object over and over again within a very short period of time. For example, if the only thing your integration does is execute an Update Rows request once every second for the same sheet, that would only amount to a total of 60 requests per minute — well within rate limiting guidelines. 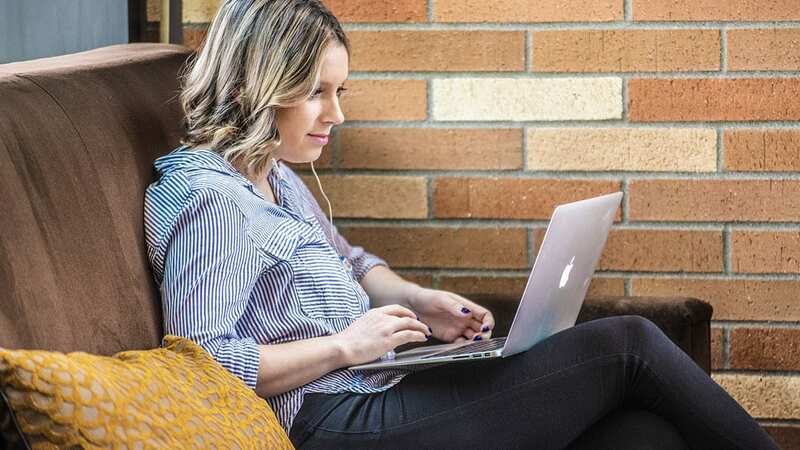 However, updating the same object in such rapid succession could result in save errors that negatively impact both your integration as well as user experience within the Smartsheet platform. To avoid this scenario, design your integration so that API requests are never executed with rapid-fire succession against the same Smartsheet object. For maximum efficiency, consider batching up changes and submitting them in a single request using a “bulk”-enabled operation (e.g. Update Rows or Add Columns). We also strongly advise against executing multiple API requests in parallel to update a specific Smartsheet object. Doing so will result in reduced performance and will most likely result in errors due to save collisions. To avoid this scenario, design your integration such that API requests to update a specific Smartsheet object are always executed serially: execute one request at time, and do not begin the next request until the previous request has completed. A successful API request will result in a 200 HTTP status code, along with data in the body of the response according to the operation performed. But what happens if something goes wrong and you get back something other than a 200 response? The ability to handle errors appropriately is a critical component of a quality API integration. A successful error-handling strategy requires that your integration recognize the difference between errors that can potentially be resolved by retrying the request and errors that should never be retried automatically. The HTTP status code that’s returned with a response is your first indication as to the outcome of the request. If the error code indicates a permanent error condition, do not retry the request. If the error code indicates a problem that can be fixed, do not retry the request until the problem has been fixed. If the error code indicates a problem that could be overcome by retrying the request after a period of time, retry the request using exponential backoff. In an ideal world, your integration would function seamlessly from day one, and there would never be a need to troubleshoot issues of any kind. Unfortunately, that’s rarely the case. When issues do arise, it’s important that your integration is capable of logging API requests and responses. Having access to the raw requests and responses (including detailed error codes and error messages) when API issues emerge will streamline troubleshooting and accelerate time-to-resolution. "columnTitle": "FIRST COLUMN - My New Column"
Often times, having access to this information will enable you to identify and resolve the issue on your own. On occasions where that’s not the case, you can reach out to [email protected] for assistance. We will ask you for the above request/response information in order to troubleshoot. You should implement API request and response logging when you first set up your integration, as it will make the experience run more efficiently. 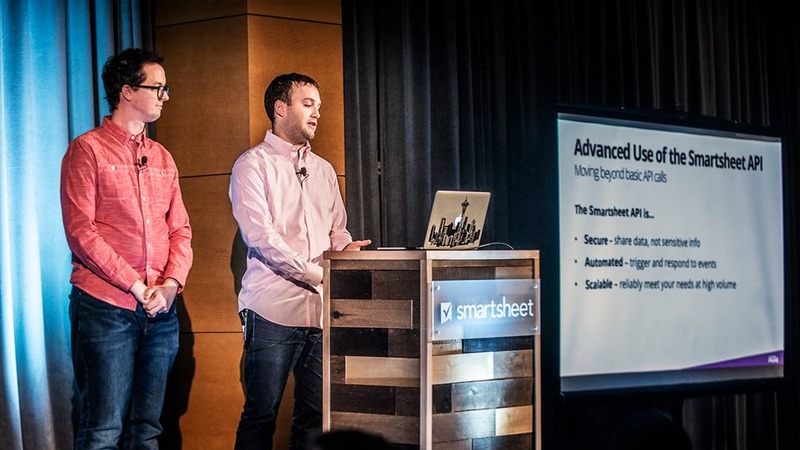 Whether you’re currently in the process of designing and building an integration with Smartsheet, or have built an integration previously, there’s no time like the present to incorporate the best practices that we’ve covered in this post. 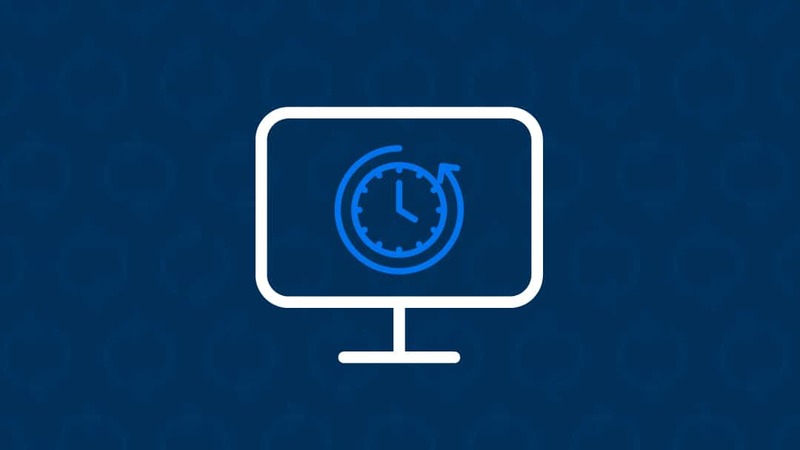 In addition, we encourage you to make the most of the Smartsheet Developer Portal for resources and guidance discussed in this post all aimed to help accelerate the time it takes for you to get comfortable using the Smartsheet API and help you confidently deploy your solution.